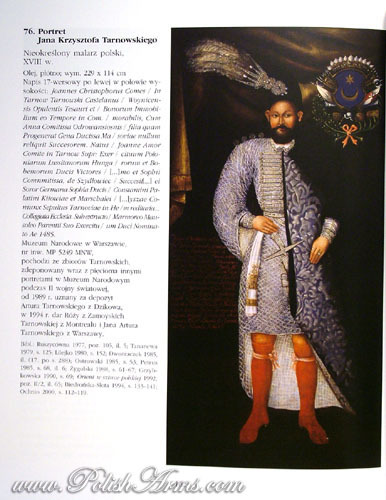 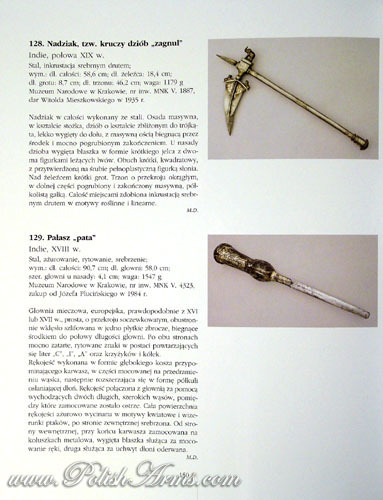 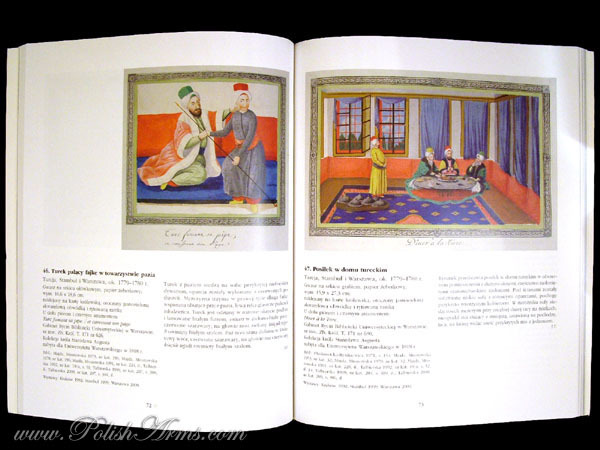 Colorful catalogue from the newest exhibition made by prof. Zdzislaw Zygulski jun., renowned Polish scholar on Oriental arms and art. 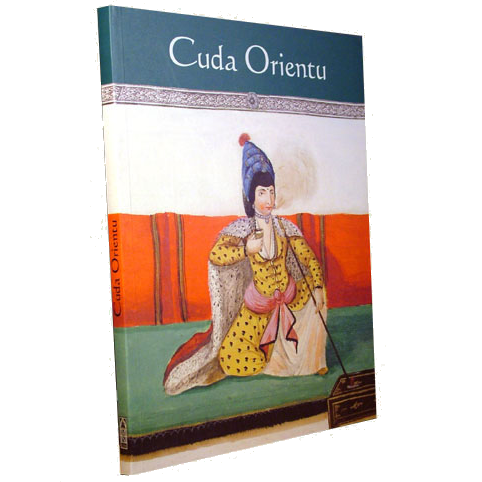 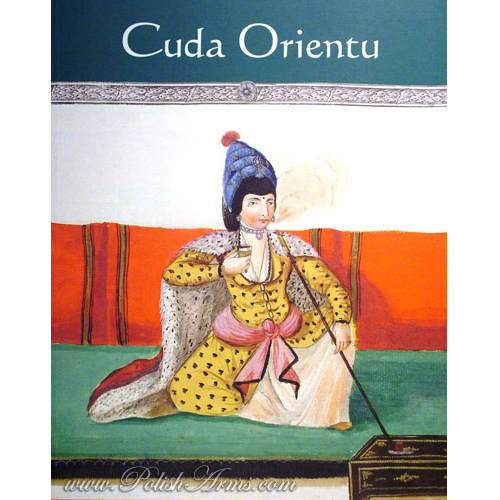 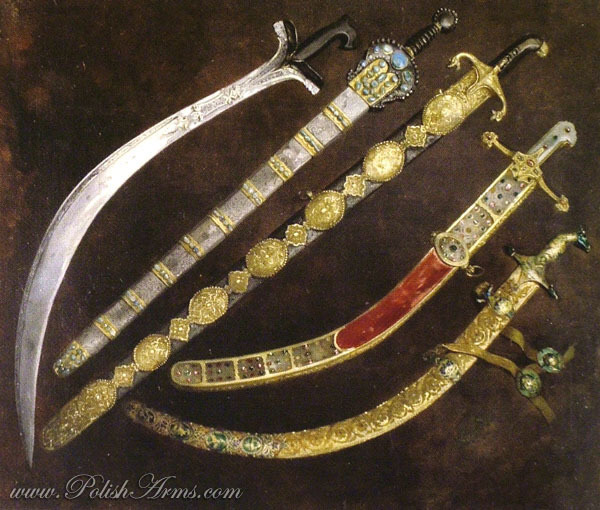 Exhibition and the book shows dependences between Oriental world and Poland in previous centuries, and influence of Turkish and Persian art on Polish culture. 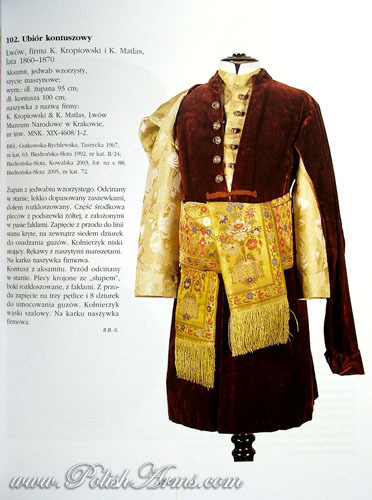 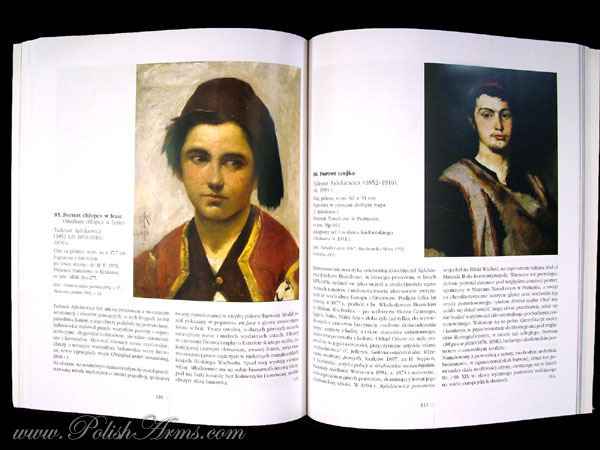 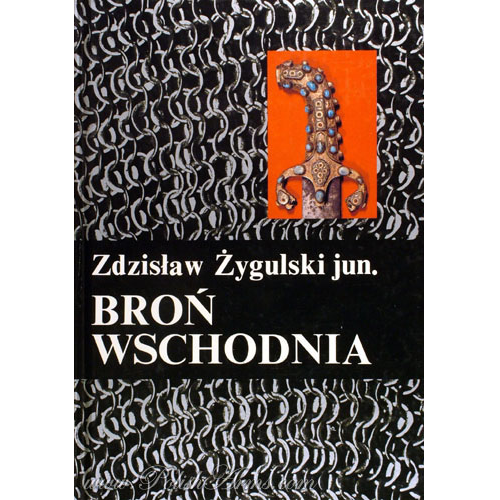 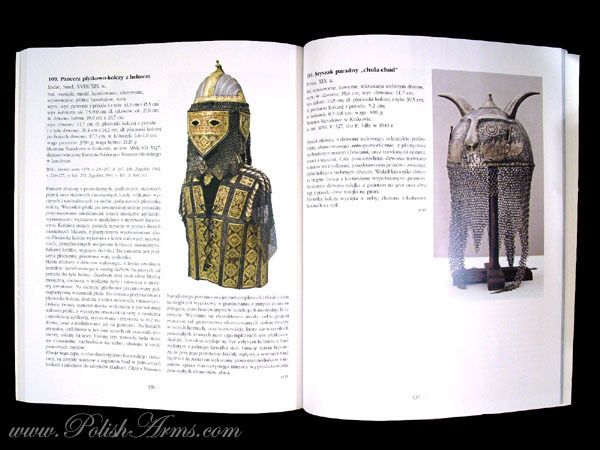 Vastly illustrated with over 150 color pictures, in Polish.